Fallow Management is able to offer a number of services from commercial cleaning to security and property management – including commercial, retail and residential cleaning, window cleaning and other domestic tasks. 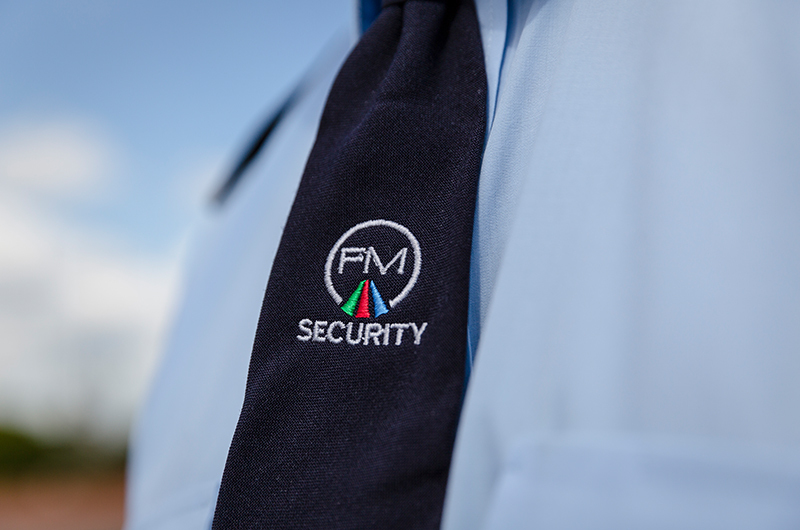 We can also offer SIA accredited security officers to carry out a variety of tasks. 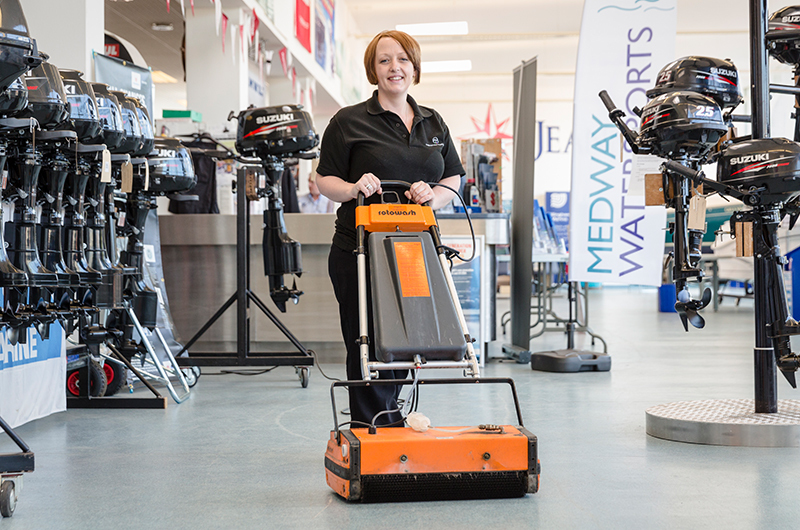 Our commercial cleaning services started in 1988 and cover a wide-range of sectors. We recognise this brings our team into close contact with the public – so you can be confident they will be trained to deal with all manner of enquiries to the best standard. There are occasions where staff will work in sensitive areas, but dependent on those requirements, team members will be vetted accordingly. If you require residential cleaning, there is a range of services available, from cleaning, ironing to changing bedding and watering plants. Of course, we understand that every individual’s requirements are different and so we take a bespoke approach and can carry out any domestic task needed. We understand that managing property can be time consuming, so we are here to help with window cleaning, providing PAT testing services, weed spraying, gutter cleaning and even pest control – just let us know what you need when discussing your requirements. 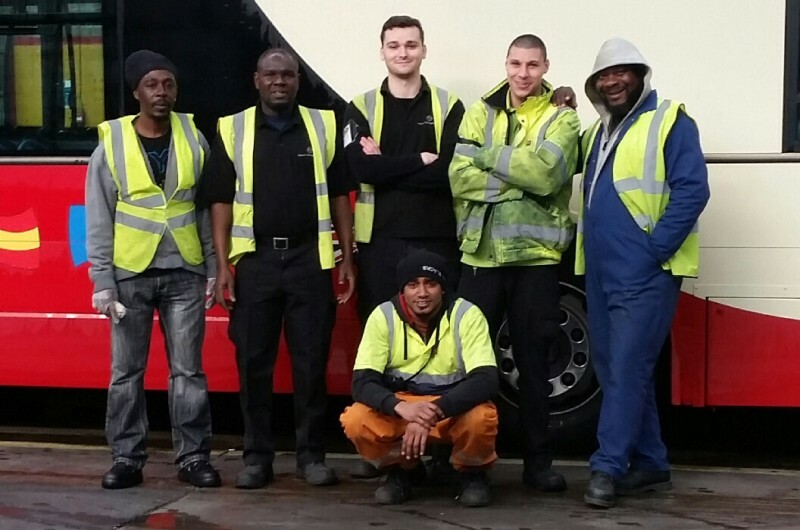 Our staff are all SIA accredited and are customer focussed to provide on-site advice to members of the public. They will act as a customer’s first point of contact – either in person or on the telephone, will effectively work with contractors, issue permits to work and, essentially control entry and exit to your site, along with necessary patrols and fire alarm testing.